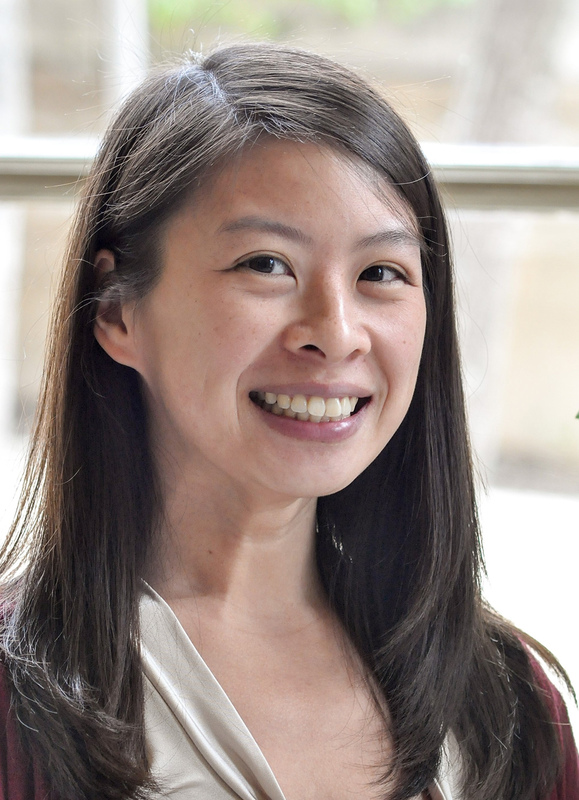 As a Program Officer within Meridian’s Global Connect Division, Mary Trinh manages several grants and programs associated with the U.S. Department of State's Foreign Press Center (FPC) that bring foreign journalists to the United States. She also manages a large multi-program grant for the U.S Department of State’s East Asia/Pacific Bureau that provides administrative and logistical support for international conferences and workshops across the region. She has provided in-country support for conferences in Indonesia, Myanmar, Laos and Singapore and has traveled domestically with delegations to implement programs sponsored by Visa and the U.S. Trade and Development Agency. Prior to joining Meridian as a Program Associate in December 2014, Mary taught English in China and completed internships at World Learning and at the Foreign Service Institute of the U.S. Department of State. Mary has a B.A. in Comparative Languages and Linguistics from Earlham College and an M.A. in International Relations from the University of California, San Diego. Mary studied abroad in Vienna, Austria on a Choral Program, in Mexico on a Spanish immersion program, and in China for a Mandarin language intensive through the U.S. Department of State Critical Language Scholarship (CLS) Program. She speaks Mandarin, Spanish, French, and German.